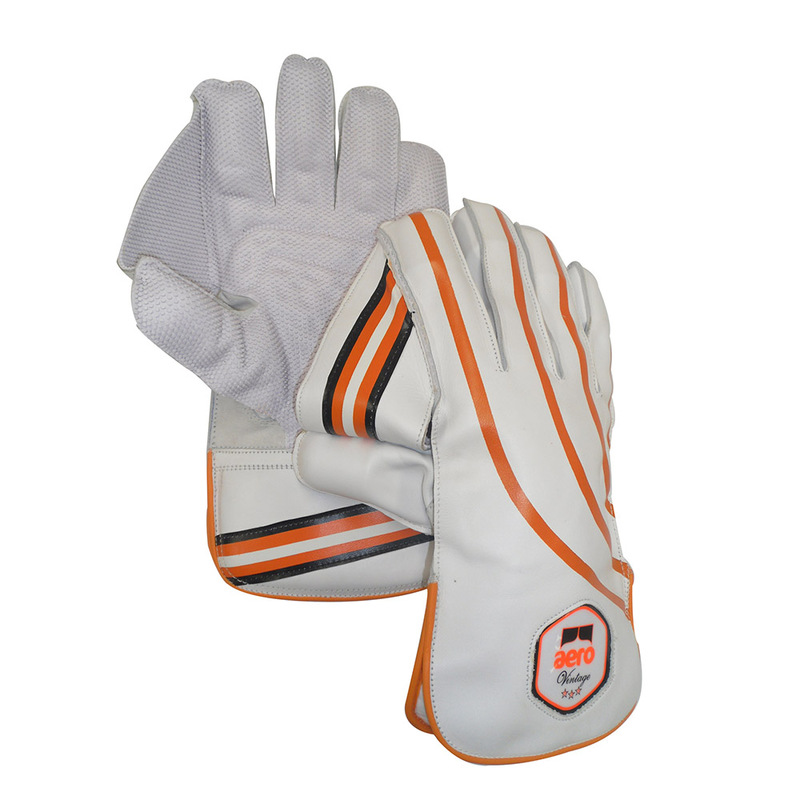 Gloves – It is recognised in the UK that individuals are presented with a choice between long square cuffs or shorter/rounder profile cuffs. 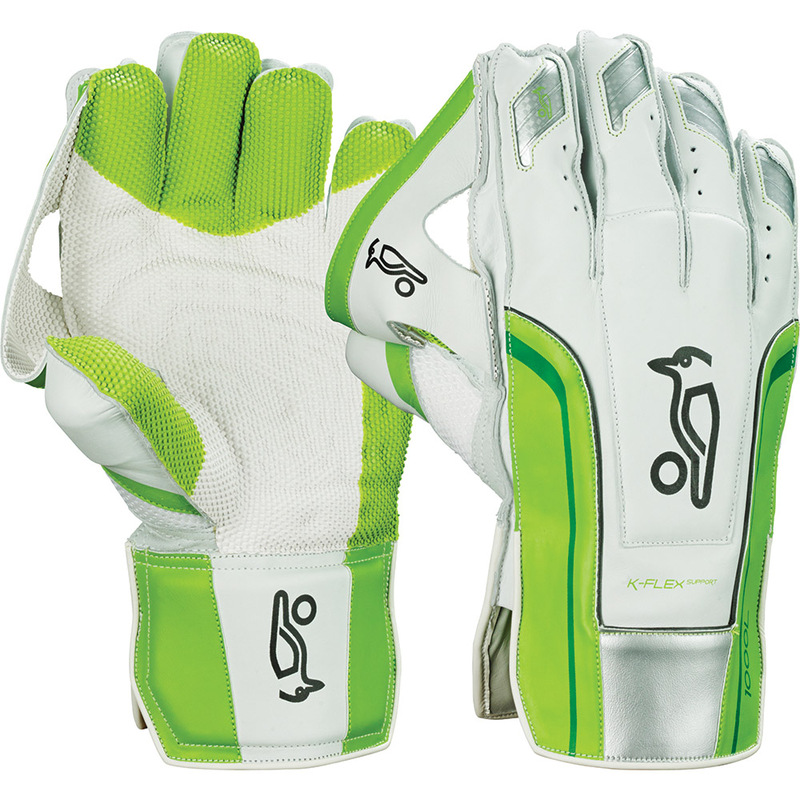 It is very much a personal preference (i.e. 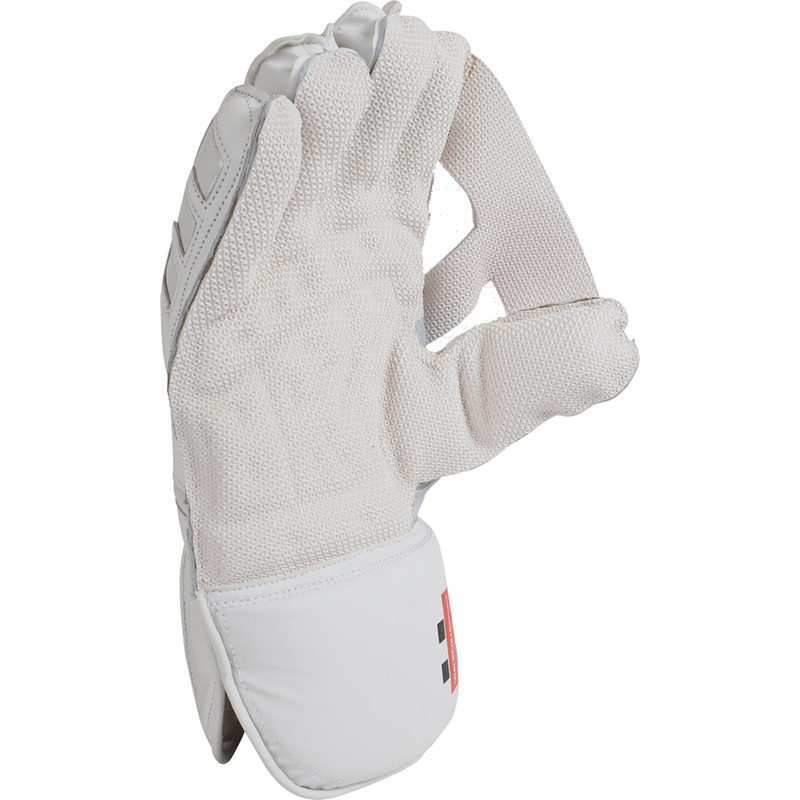 what feels the most comfortable), between the two. 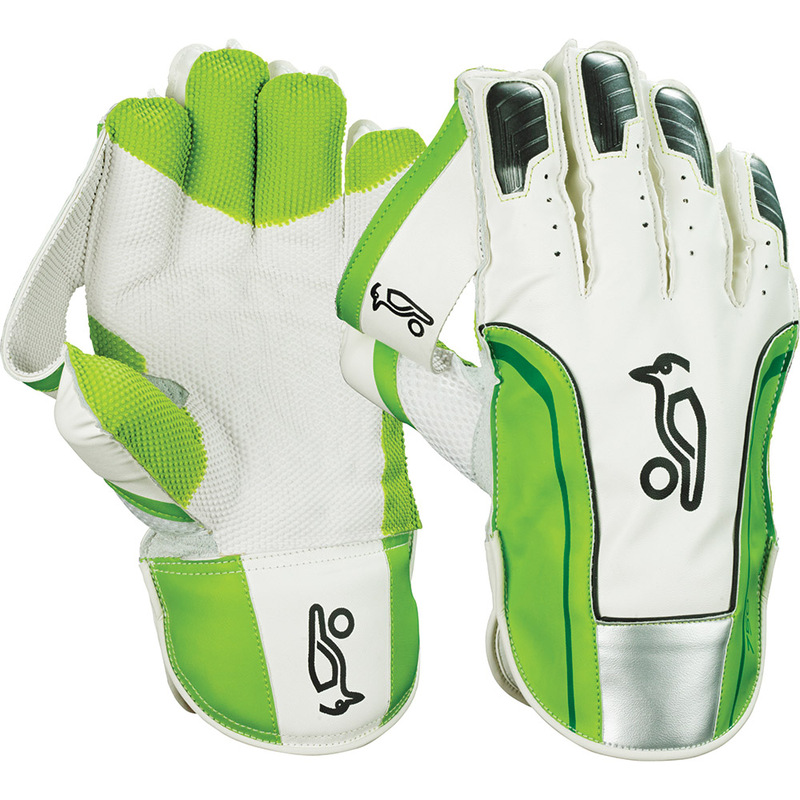 Juniors however do tend to favour the shorter cuffs. 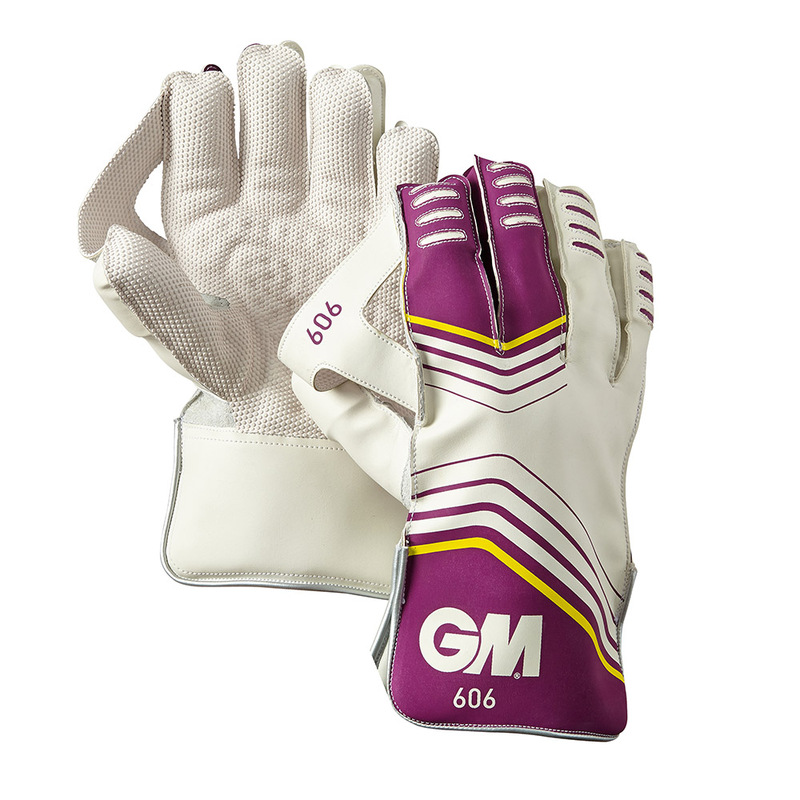 The main areas for consideration on selecting a glove is flexibility and protection. 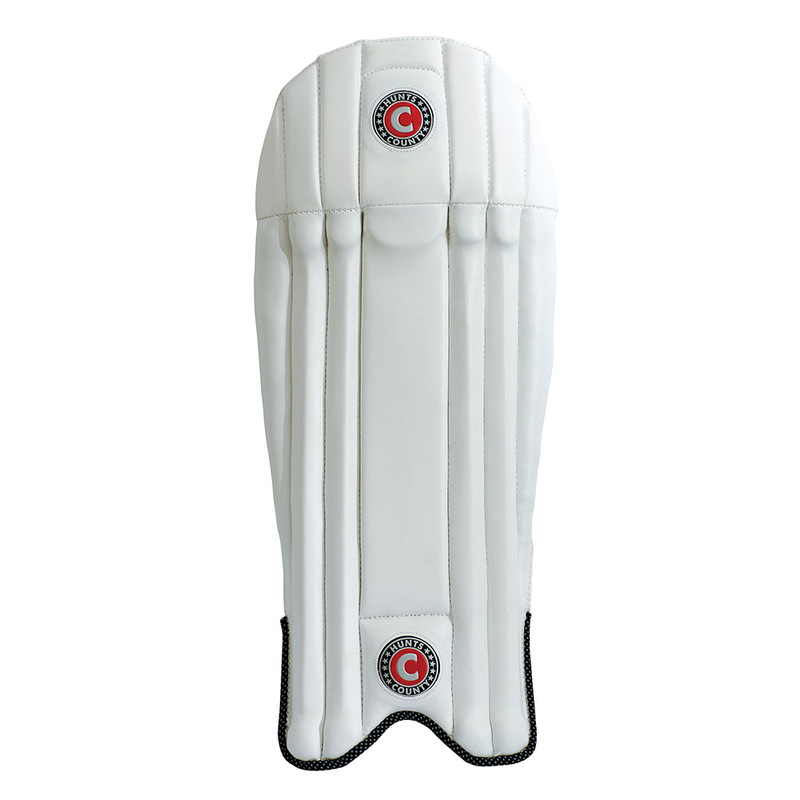 At Chiltern Sports we only stock and promote products that we believe provide a good level of suppleness combined with adequate padding. 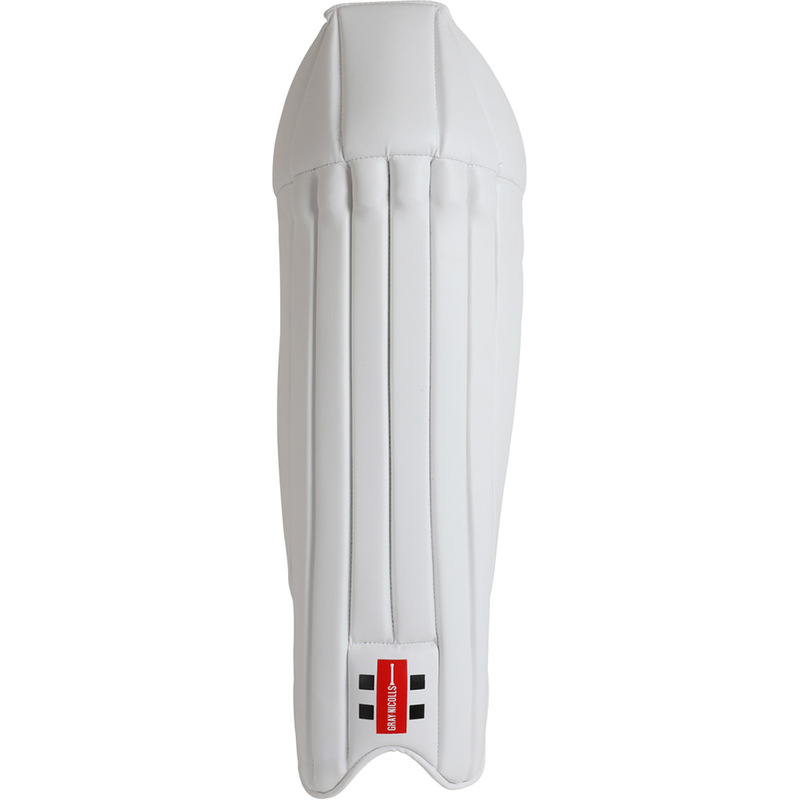 Pads – Wicket-keeping pads differentiate from a batting pad in that they are lighter and less bulky. 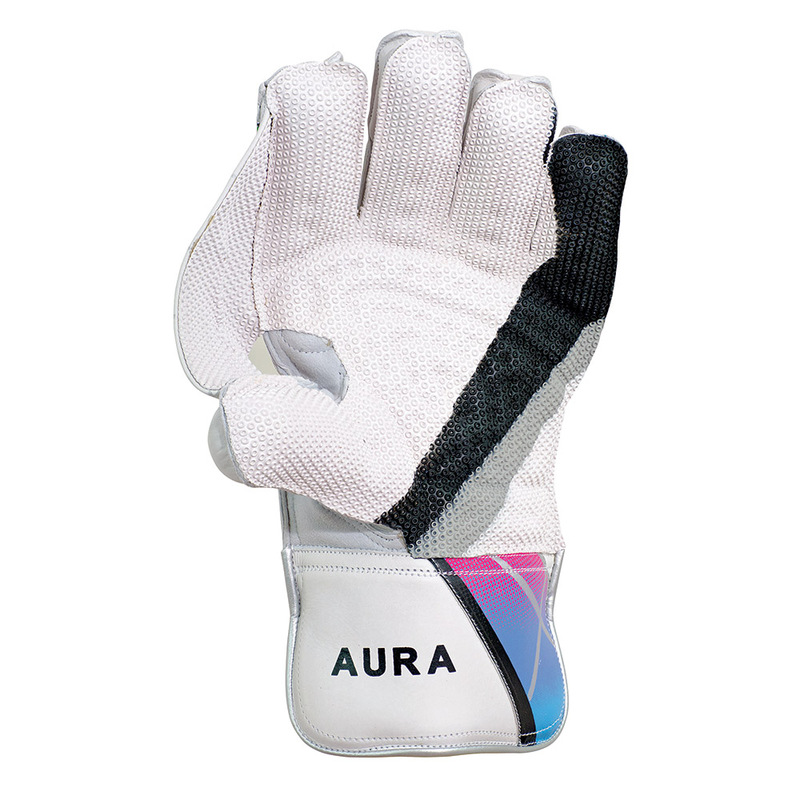 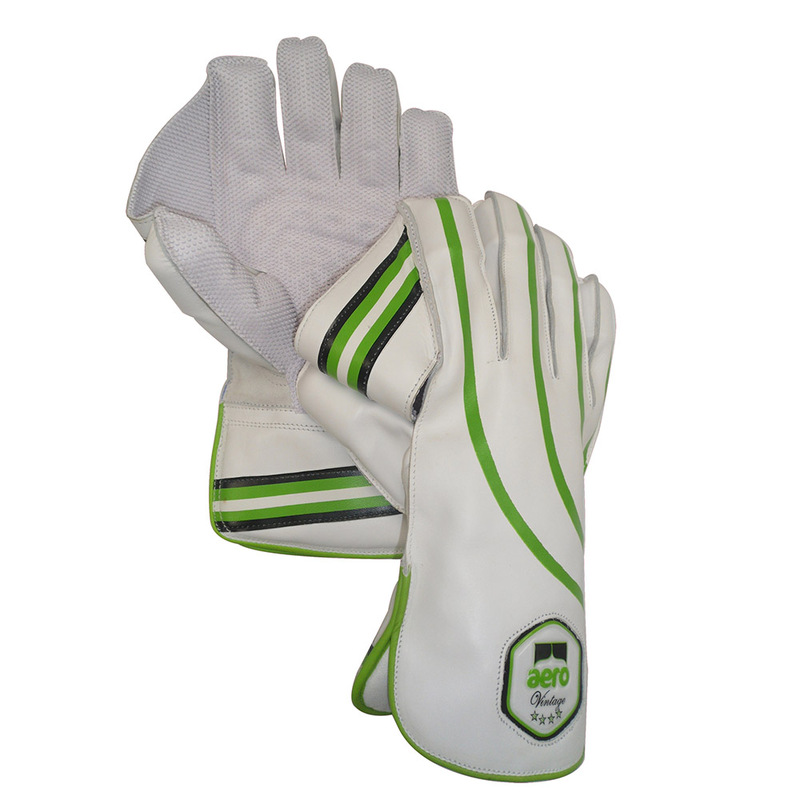 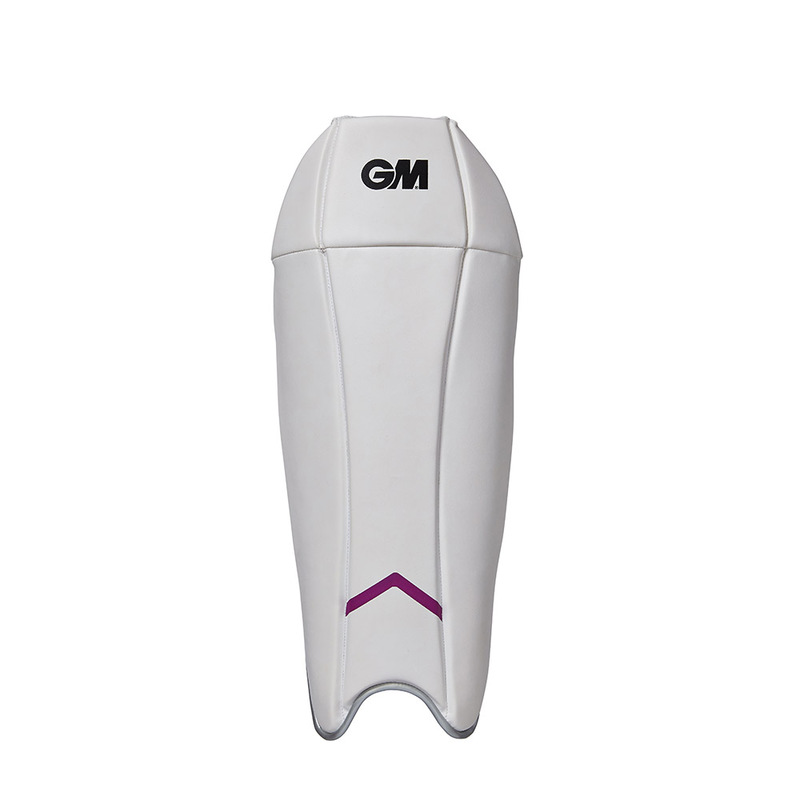 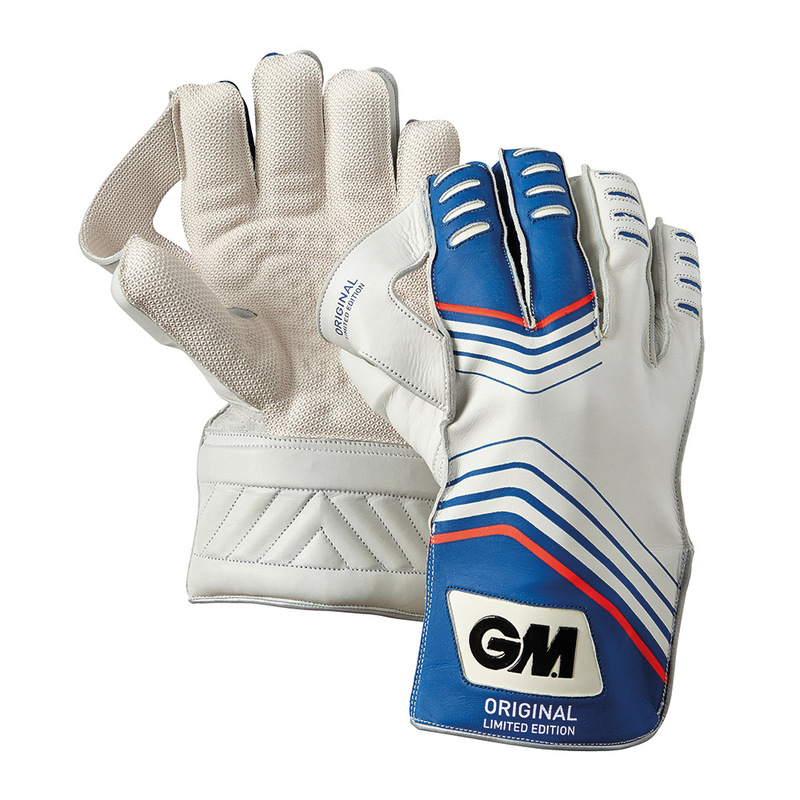 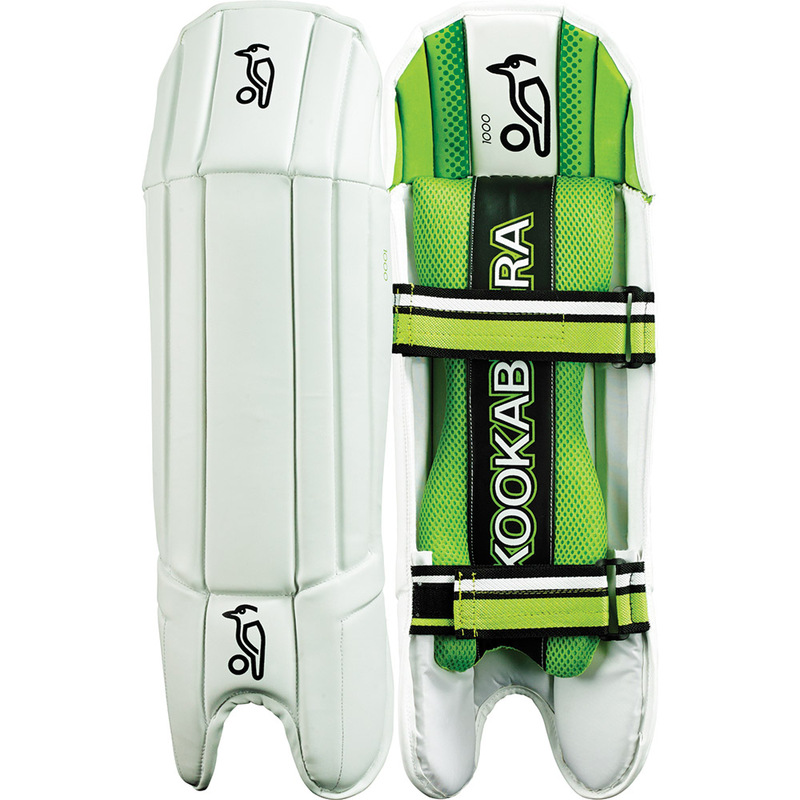 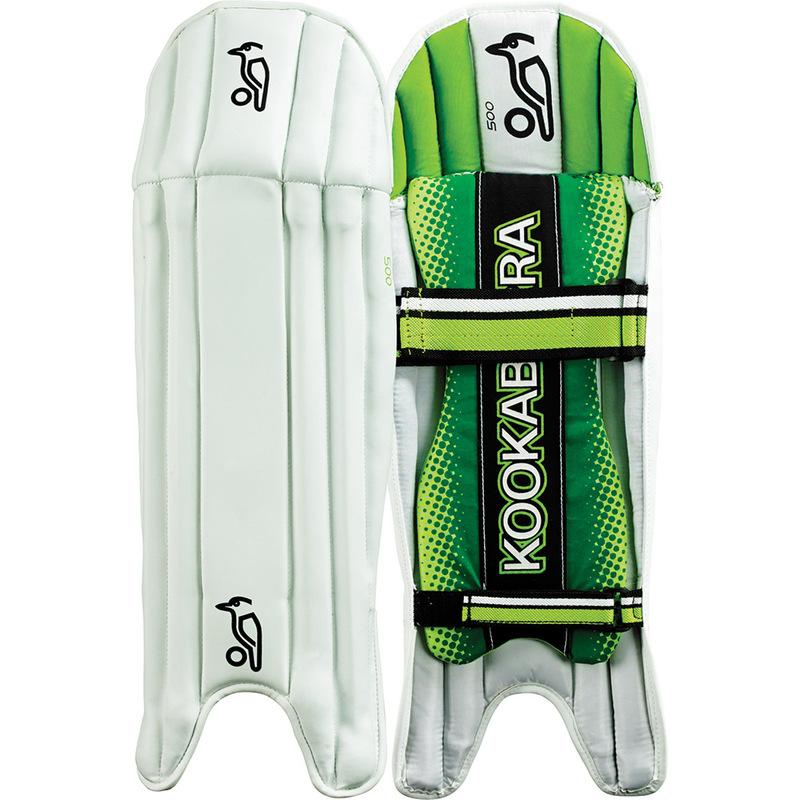 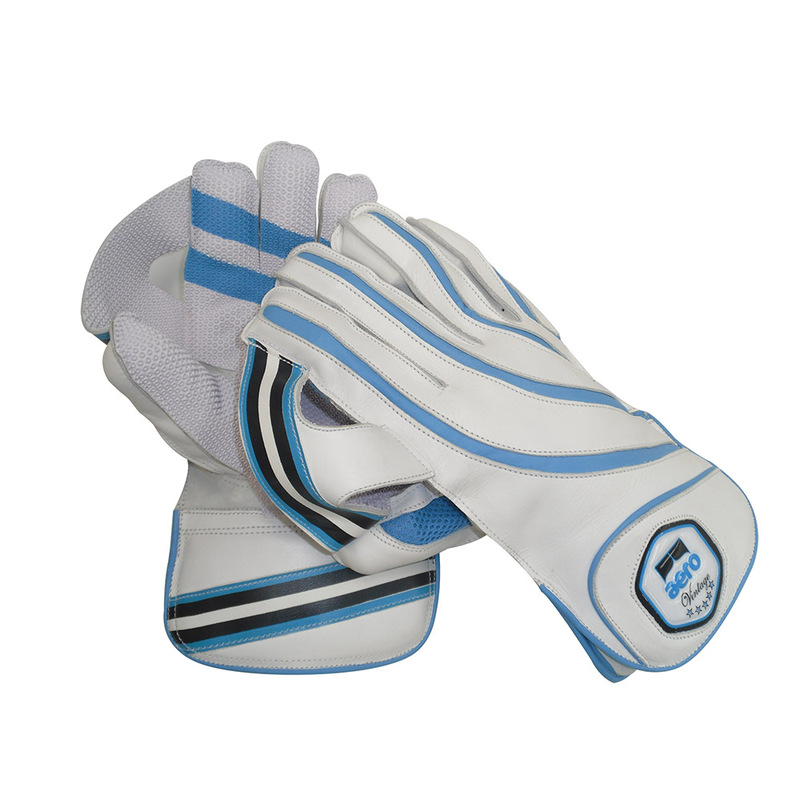 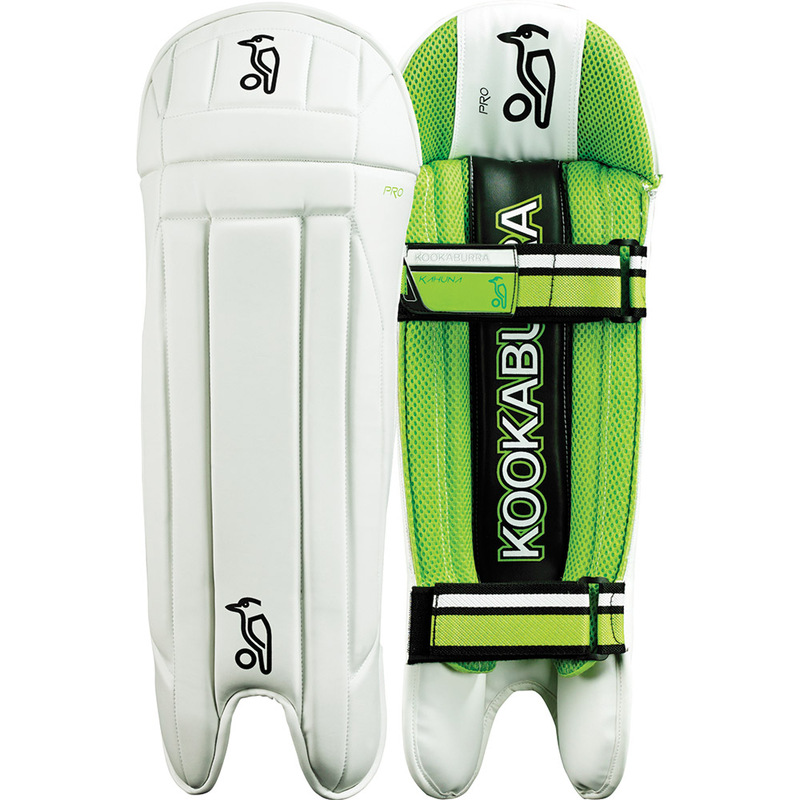 They have a shortened area above the knee and conventionally are fitted with two straps as opposed to the three straps on a batting pad, designed to make it more comfortable for squatting in the recognised wicket-keeping position.